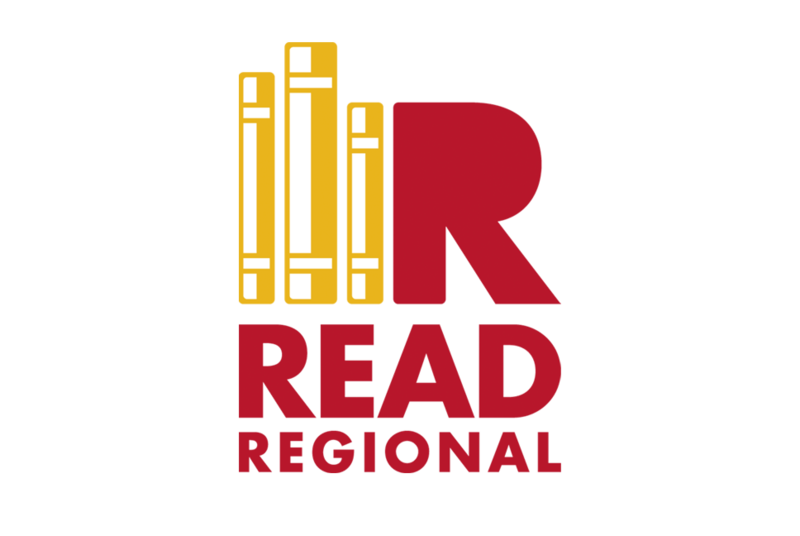 Run by New Writing North and running across libraries in the north east and Yorkshire, Read Regional is an annual campaign that champions books by writers based in the north. It gives a chance for us all to find out more about the authors themselves within intimate, book group-sized events and to hear them read from their own works. This year there’s a bumper crop of events happening across the north east, with even more chances to see the North’s finest writers. The programme kicks off with Ellen Phethean reading from her collection Portrait of the Quince as an Older Woman at Darlington’s Crown Street Library on Wednesday 3rd June. It’s followed by a three-day extravaganza of words, music and oddities at the Eclectic Iron Festival in Cullercoats between Thursday 4th and Sunday 7th June. Saturday 6th June sees the Newcastle Writing Conference descend upon Northumbria University. Aimed at new and emerging writers of fiction, as well as more established writers wanting embrace the digital age, the conference is exploring trends in publishing and will be helping to identify new markets for writing; perfect for anyone looking to turn their passion into a career. On Tuesday 9th June, Darlington-based writer Imogen Robertson – author of the novels featuring anatomist Gabriel Crowther – will be joined by Guardian crime fiction reviewer Laura Wilson and author of The Silversmith’s Wife Sophia Tobin to discuss the nature of historical crime fiction. Also on that day, crime writer Bea Davenport – alias of BBC Newcastle journalist Barbara Henderson – will be discussing her career as a journalist and author at Wallsend Customer First Centre. She’ll also be reading from her latest novel, This Little Piggy. At Stockton Central Library on Wednesday 10th June, there’s an opportunity to meet Bryan and Mary Talbot – authors of Sally Heathcote: Suffragette – as part of the Crossing the Tees Festival Book Festival. There are also additional chances to catch Bryan and Mary at Newcastle City Library on Tuesday 16th June and Consett Library on Tuesday 23rd June. There’s two chances to catch poet John Wedgewood reading from his collections, as he appears with Helen Tookey at Newcastle City Library on Wednesday 10th June and with Linda France as part of an Exploring Poetry session at Morpeth Library on Wednesday 11th June. Anna Woodford and Ellen Phethean will also be Exploring Poetry at Gateshead Central Library on Monday 15th June, if you wanted another chance to experience one of the sessions. Stephanie Butland, author of Letters to My Husband, will also be part of a meet and greet on Wednesday 17th June at Hartlepool Central Library. To find out more about events around the north east this month, or to find out how to get tickets, visit the Read Regional website.